Building relationships that drive smarter care, better outcomes, and create a healthier you. We look forward to hosting our esteemed guest speakers. 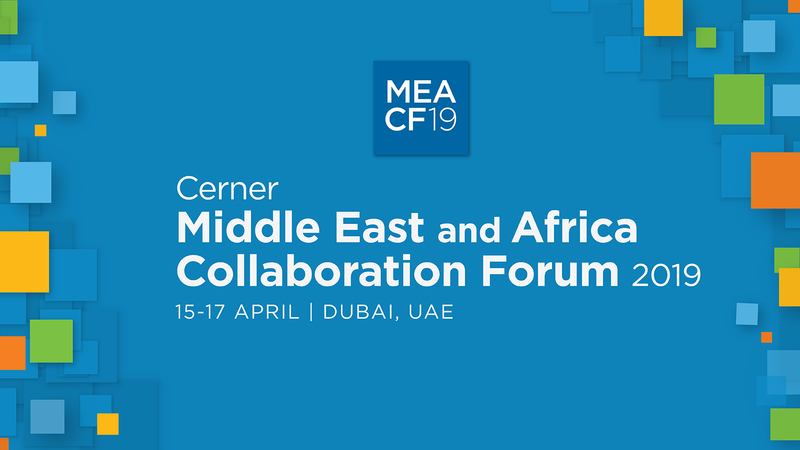 Here is a sneak peek for a few sessions with great presenters we have lined up at the #CernerMEACF19. 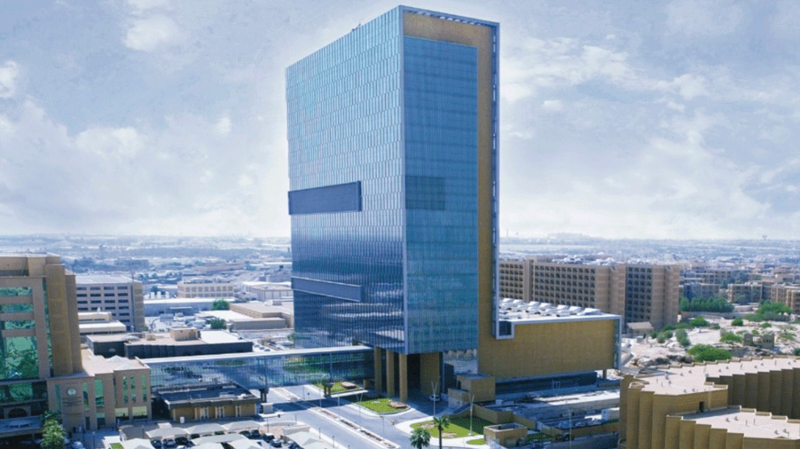 HIMSS Asia Pacific spoke to Dr Osama Al Swailem, Chief Information Officer KFSH&RC, to learn about how the use of technology has impacted both patients and clinicians, resulting in patient empowerment in their own healthcare journey and the improvement of performance for clinicians. 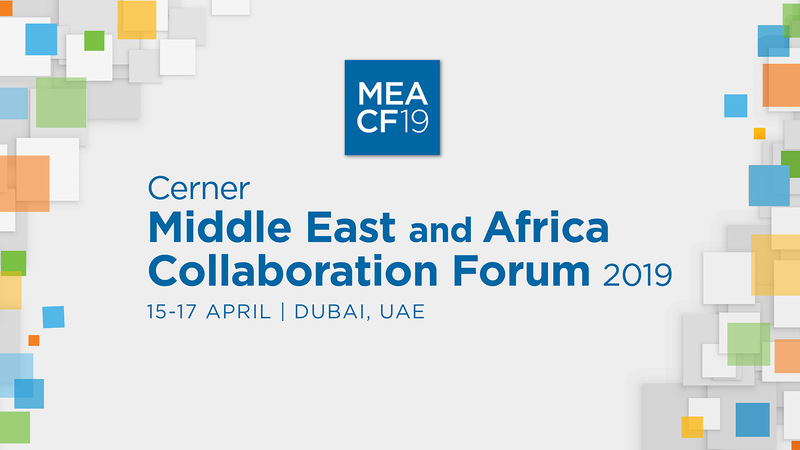 The annual Middle East and Africa Collaboration Forum (MEACF19) is designed to maximize your engagement with peers and experts from across the industry, providing the opportunity to attend insightful sessions about what’s shaping the health care environment. In an interview with the editor of the Arab Health tradeshow’s daily dose newspaper, Bachir Awad, vice president and managing director of Cerner Middle East and Africa, discusses Cerner innovations showcased at the event and the advanced offerings for the region’s health care industry. Select your role to explore Cerner solutions for all your healthcare needs. 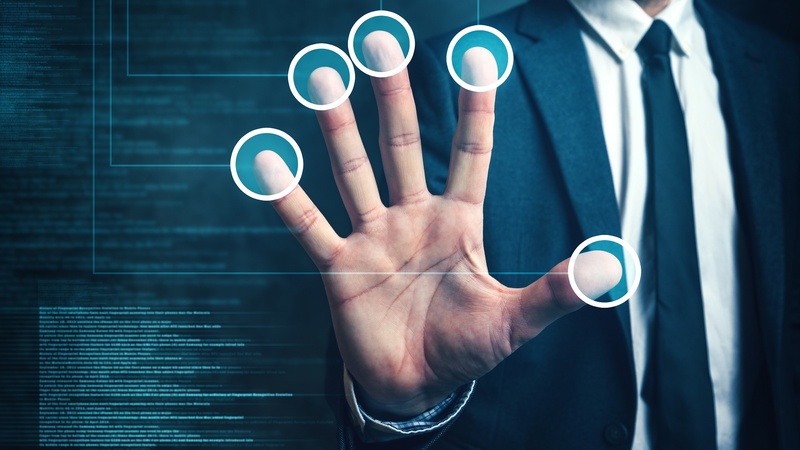 In today's rapidly changing health care landscape, it's more important than ever to be up to date on industry advances, current legislation and fundamental shifts in care deliver. With each issue of Perspectives , we bring together the leading voices in health care to explore how the industry is leveraging new technology innovations, facing health care challenges head-on and preparing for a smarter health care future. Be part of the latest events.